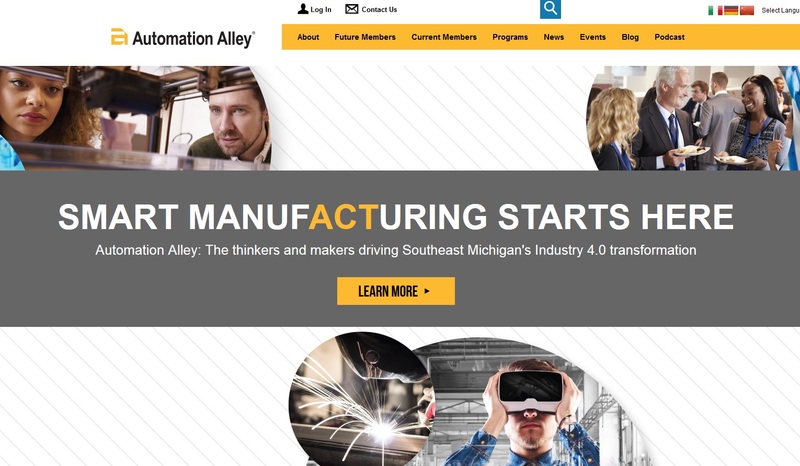 TROY — Automation Alley, the technology and manufacturing business association, announced Monday that it would release a comprehensive research report on what it calls Industry 4.0 on April 30 in Detroit. Automation Alley’s 2018 Technology in Industry Report will be a guide to Industry 4.0 adoption comprised of observations, emerging trends, challenges, opportunities and implications for industry, created to help manufacturers keep pace with rapid technological changes. Research will center on the eight core technologies of Industry 4.0, including the Industrial Internet of Things, robotics, artificial intelligence, big data, the cloud, cybersecurity, advanced materials and additive manufacturing, and modeling, simulation, visualization, and immersion. This is Automation Alley’s 11th year releasing this report, and the first time the organization is taking a collaborative approach to the research. Academic research partners include University of Detroit Mercy, Lawrence Technological University, Central Michigan University, Oakland University, Baker College, Macomb Community College and Oakland Community College. Ford Motor Co. is backing the report research with funding and providing corporate insight. Industry-specific feedback and peer review for the report was provided by Comau, the Italian industrial automation provider; Siemens PLM, the manufacturing software company subsidiary of the German industrial giant; Eaton Corp., the Southfield-based provider of power management technology; and Trumpf GmbH & Co., the Germany-based machine tool provider. In addition, Southfield-based Plante Moran and Chicago-based RSM US LLP, both accounting and business advisory firms, have come on board to help facilitate and organize the data collected. Additional corporate partners will be announced in February. Automation Alley’s 2018 Technology in Industry Report will be released in a presentation at the Detroit Institute of Arts from 8 to 11:30 a.m. Monday, April 30, where attendees will receive a free copy of the report. At the Reveal event, hundreds of technology and manufacturing professionals will enjoy a strolling breakfast as they network and explore a technology spotlight featuring the latest Industry 4.0 innovations. 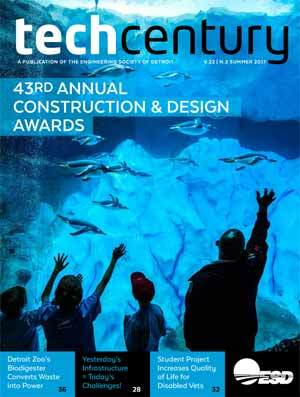 Following the spotlight, there will be a formal presentation of the 2018 Technology in Industry Report’s key findings and a panel discussion featuring leading industry experts and academic researchers. 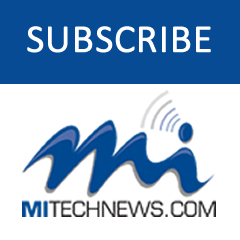 Automation Alley’s Technology in Industry Reveal comes on the heels of Automation Alley’s sold-out, global Industry 4.0 conference, Integr8, that attracted 550 industry experts to Detroit in November.